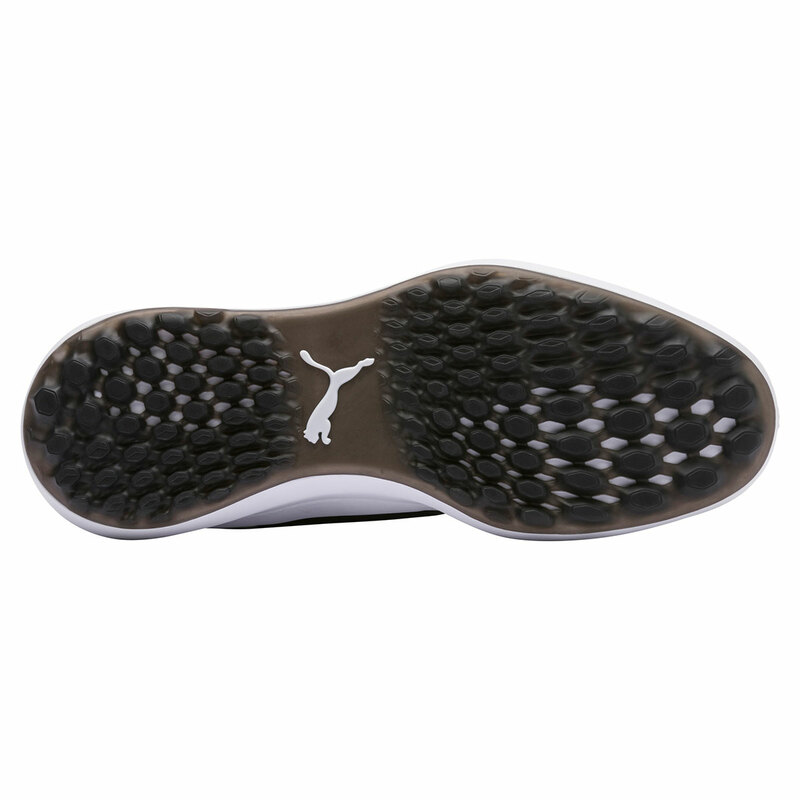 These premium golf shoes offer superb comfort and traction, both on and off the golf course. 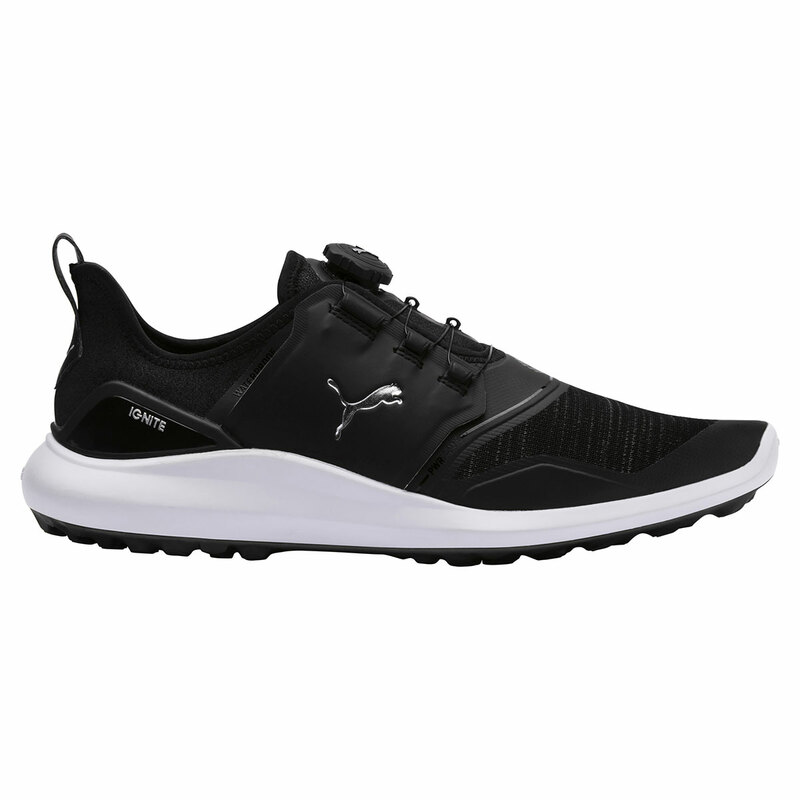 This versatile golf shoe features a highly durable construction, with spikeless outsole, breathable and waterproof mesh, for use in all surroundings. The ultra-thin PWRFrame is strategically placed in high-stress areas on the upper for lightweight support and increased stability.